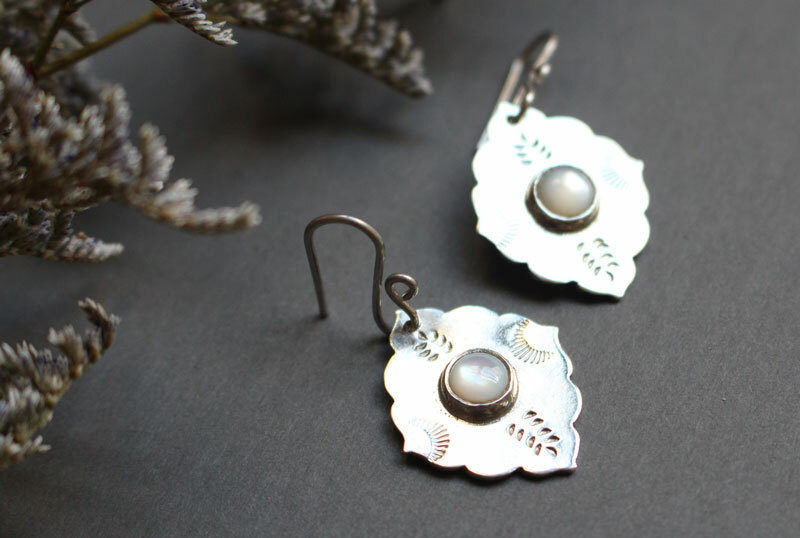 The morning star is a pair of sterling silver earrings inspired by Venus, the first light in the sky in the evening and the last star you can see before the sunrise. 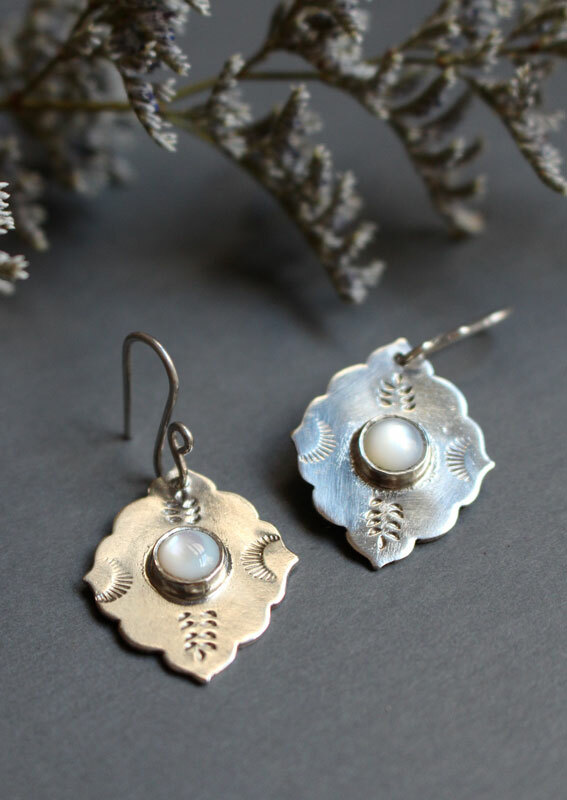 They are bezel set with mother of pearl cabochons reminding of this star in the twilight and dawn. 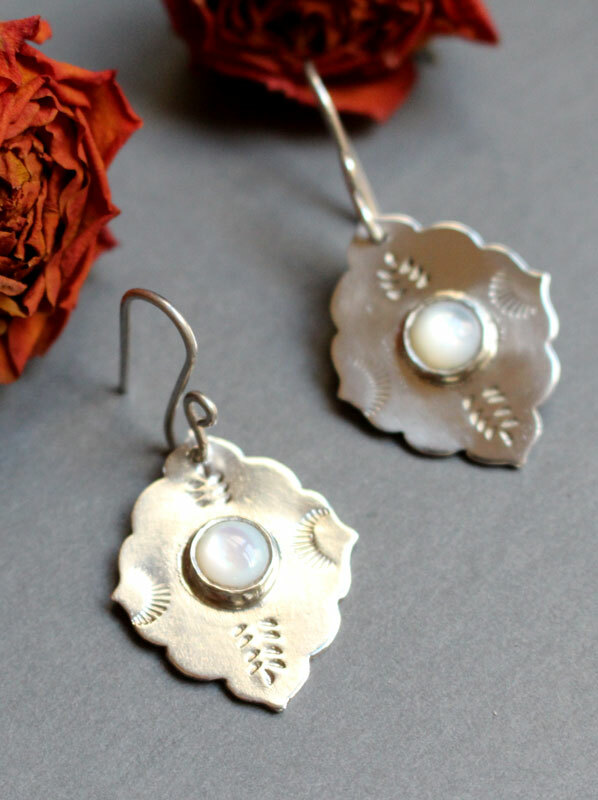 Venus also symbolizes femininity and beauty. 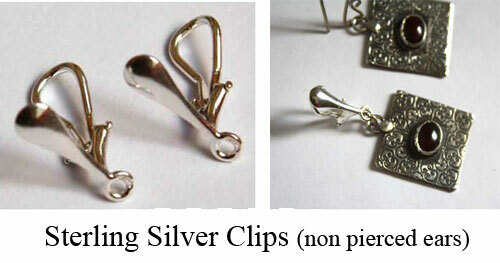 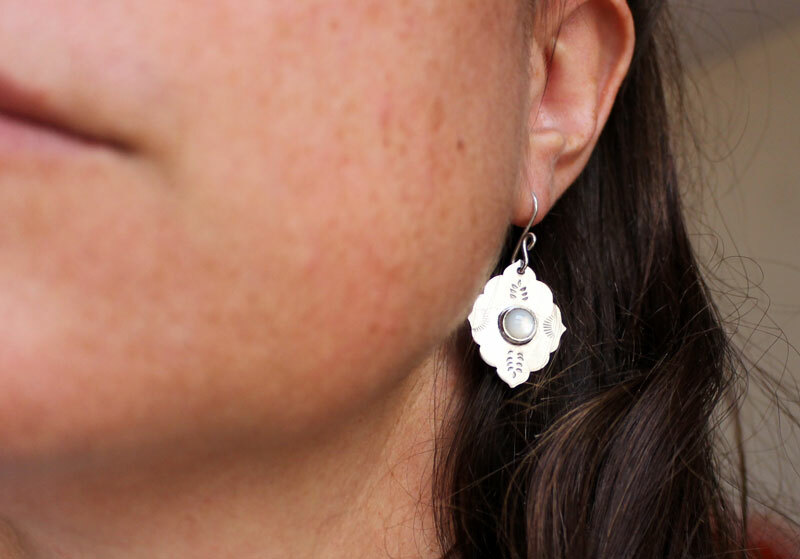 These earrings will reflect your character by their originality and their symbolism. 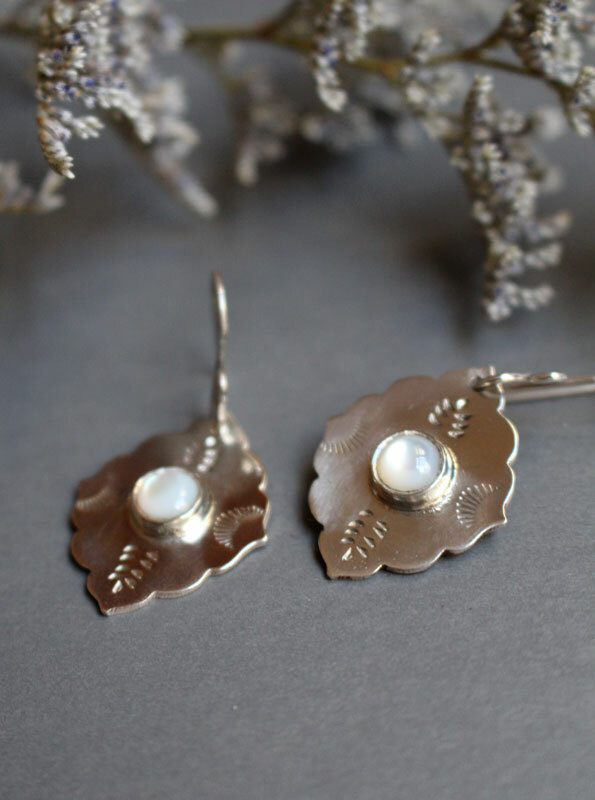 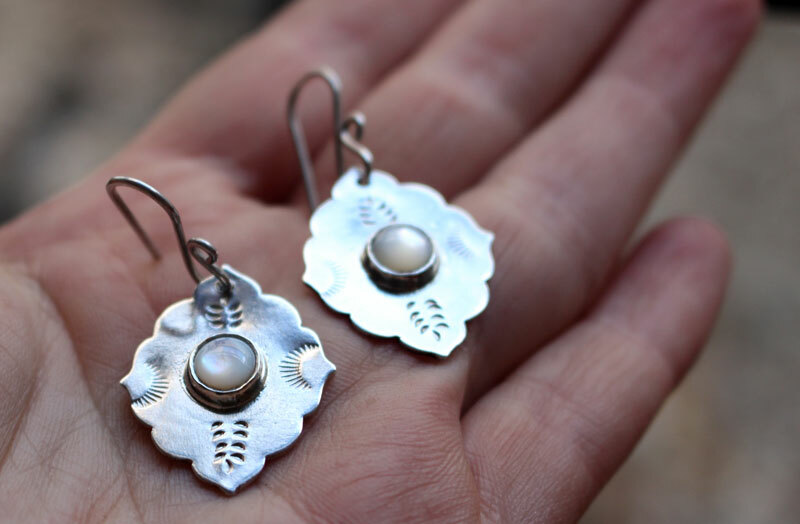 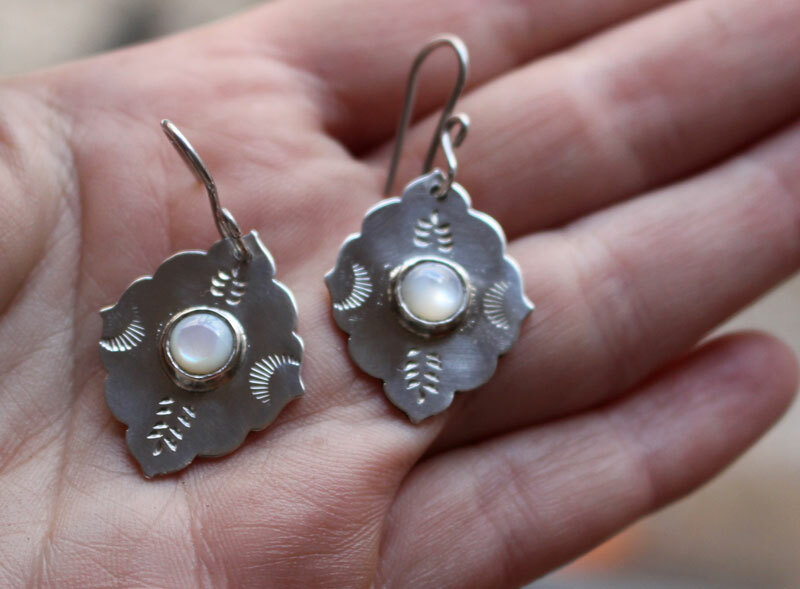 Tag: earrings, sterling silver, mother-of-pearl, star, jewel, cultured pearl, bohemian, artisan, gift, mother's day, idea, birthday, wedding, wedding accessory, Venus, astronomy, sky, night, aurora, dusk, nature, orient, oriental.